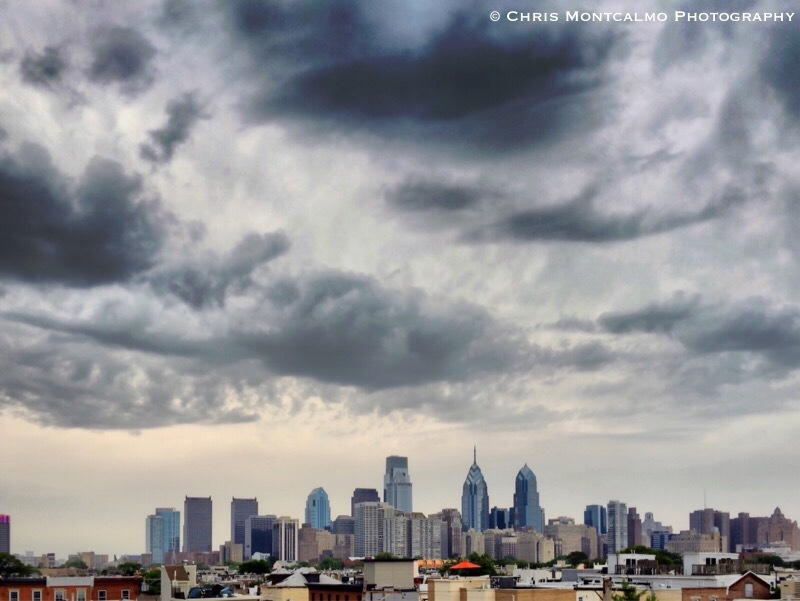 The Philadelphia skyline is a sight to behold. I’m fortunate enough to to have a brother who lives near downtown Philly. The view from his rooftop deck is breathtaking. There’s nothing like sitting on the rooftop deck with planes flying overhead and a cool summer breeze blowing on a warm day.